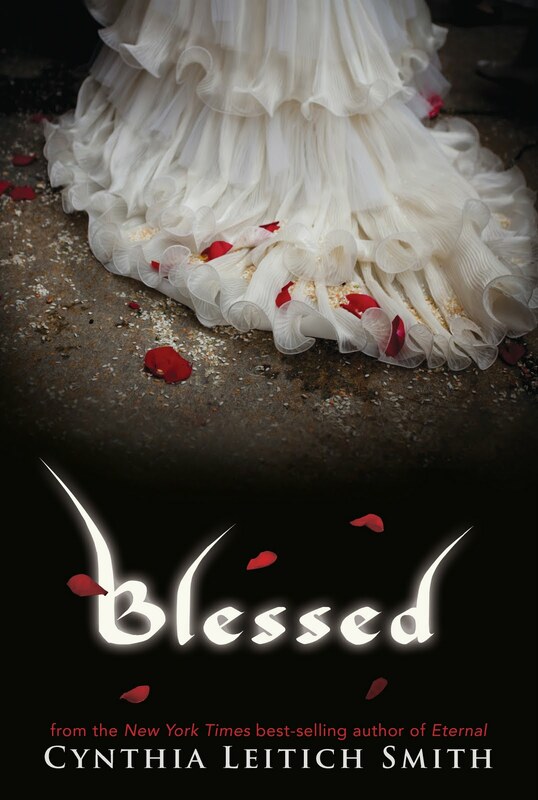 Monday: Blessed Blog Tour - Character interview with Quincie plus a giveaway of two different prizes! 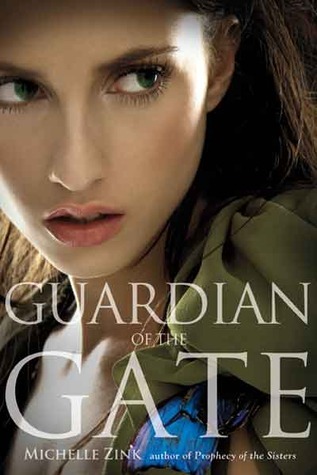 Not only that, I was featured over at The Unread Reader via her When I'm Not Reading feature. So check it out if you haven't already! 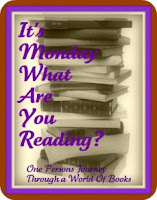 This fantastic meme is now hosted by Sheila at One Person's Journey Through a World of Books. Draw the Dark by Ilsa. J. Bick. I love how you organize this post! :) Happy Monday! 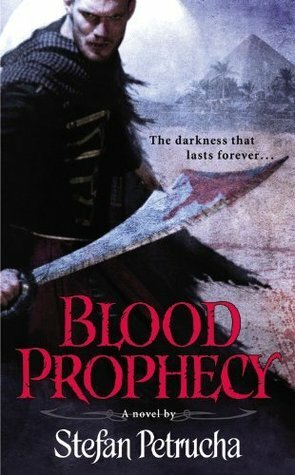 I have Blood Prophecy sitting on my shelf just waiting to be read (along with all the other books (lol)). 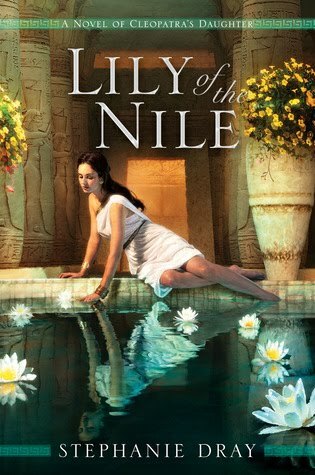 I would love to read Lily as I love to read stories about Cleopatra and that era. Looks like there will be a lot of interesting stuff coming up. Enjoy your reading week!